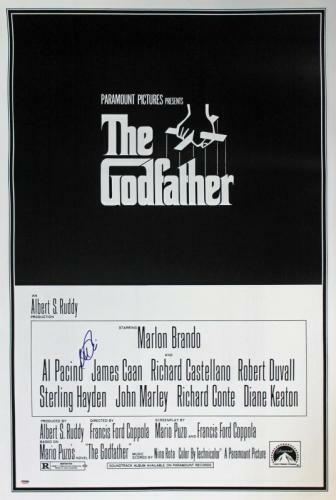 Movies have held a special place in the entertainment industry from the very inception of film. 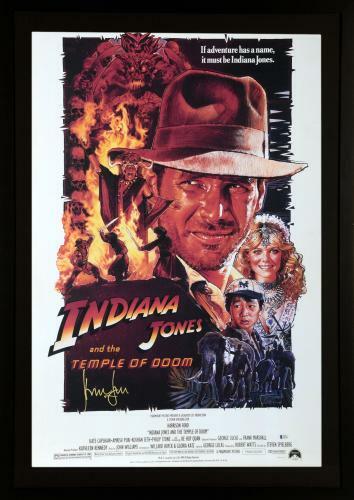 From the cinema's first black and white films to 3D movies of today, people love movies and the celebrities featured in them. 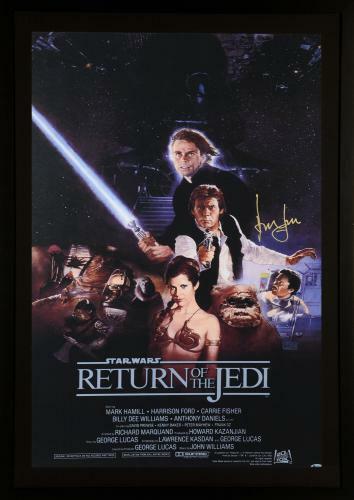 Take home a piece of history or a dedication to your favorite actors from the big screen with a signed movie poster to display. 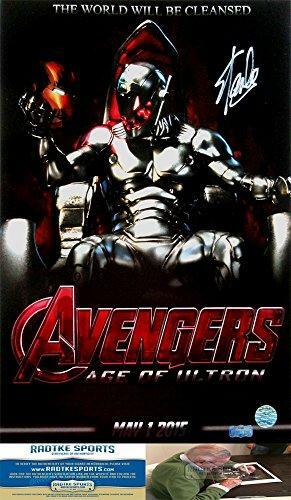 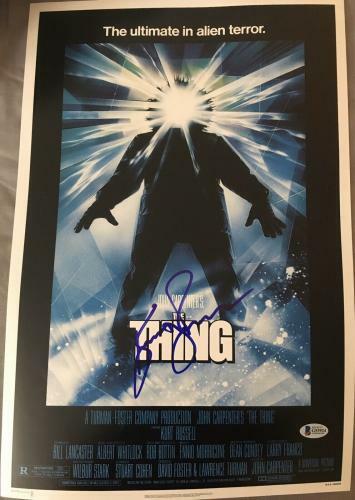 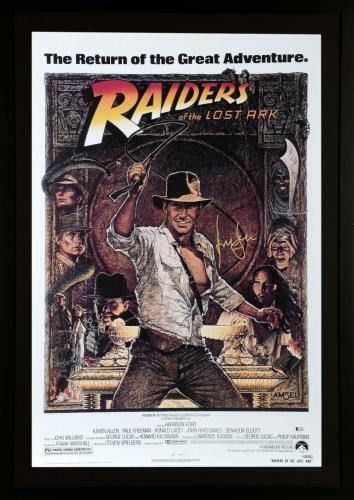 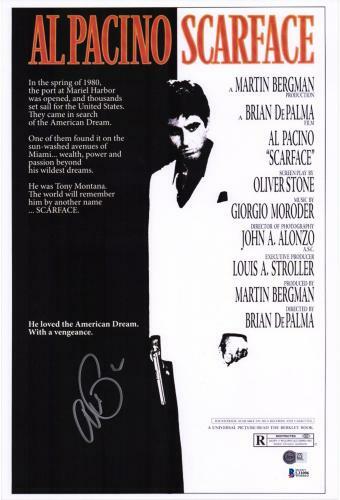 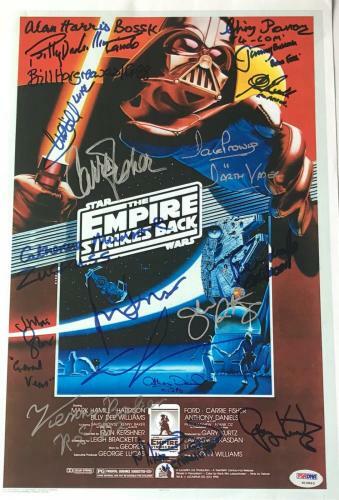 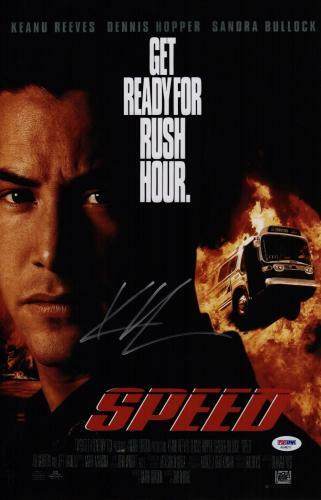 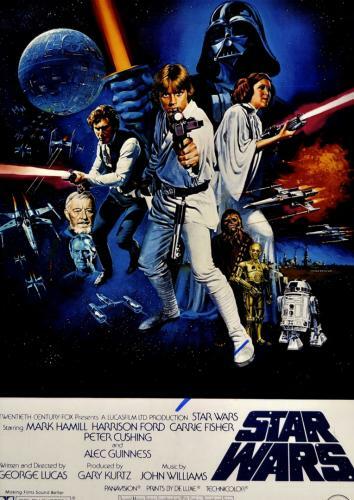 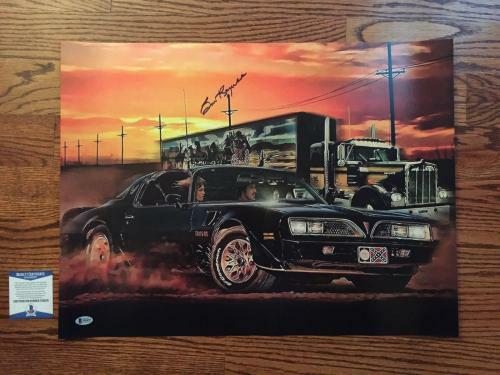 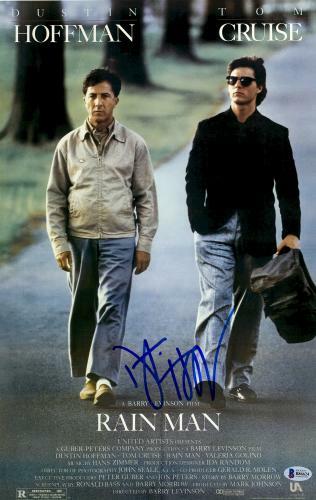 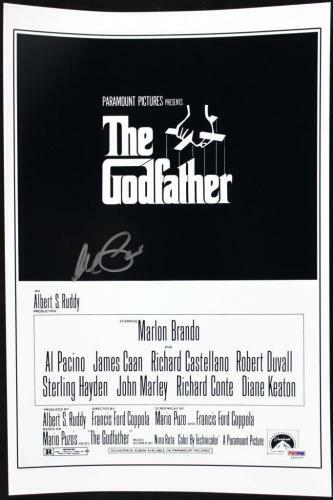 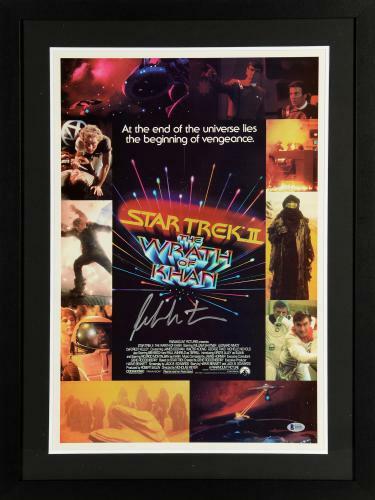 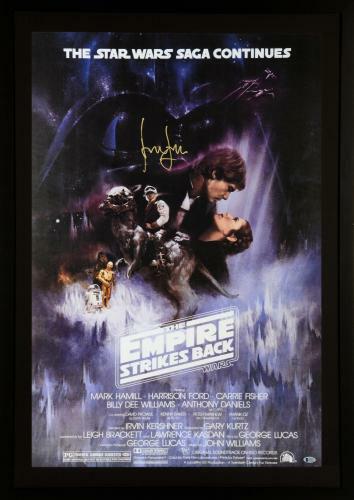 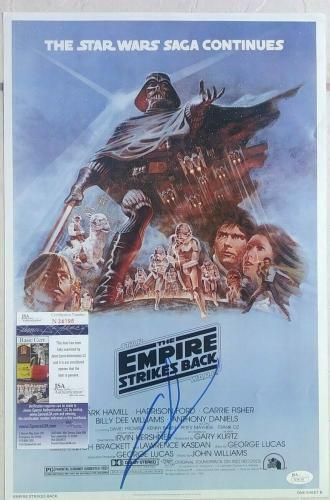 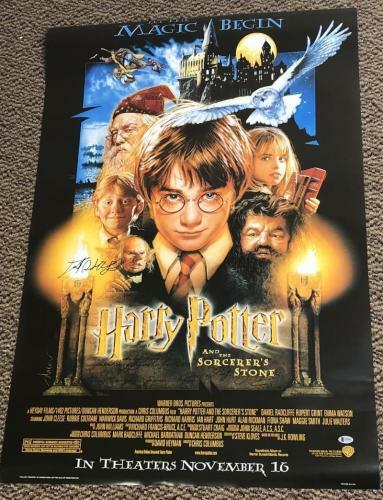 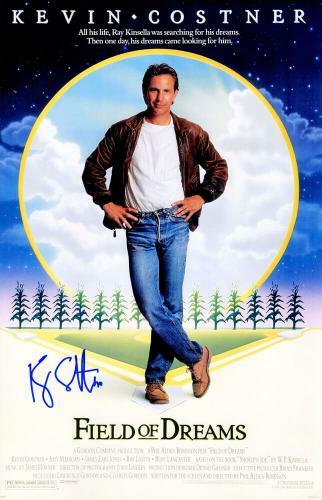 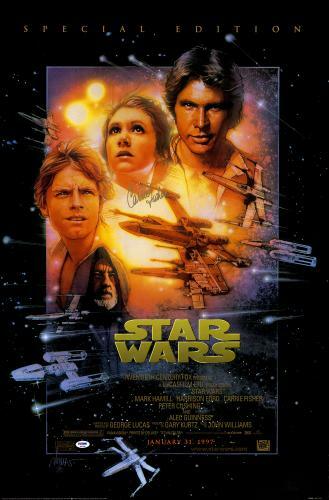 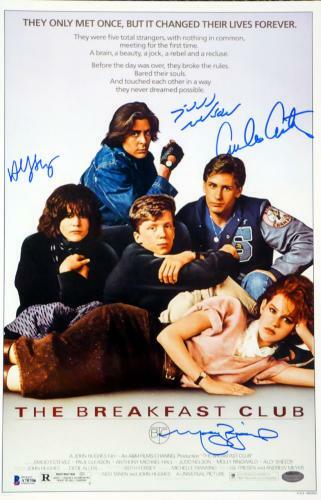 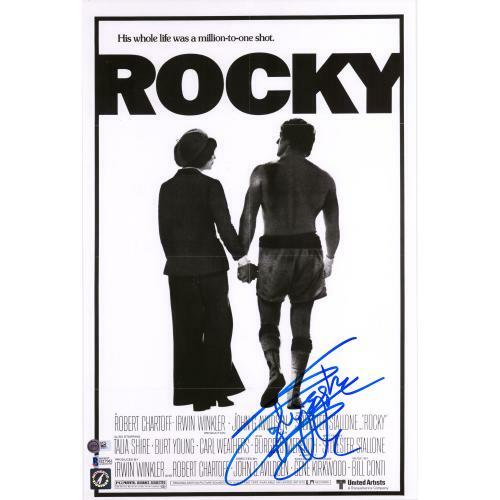 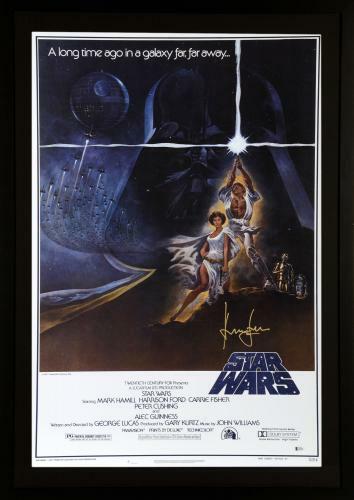 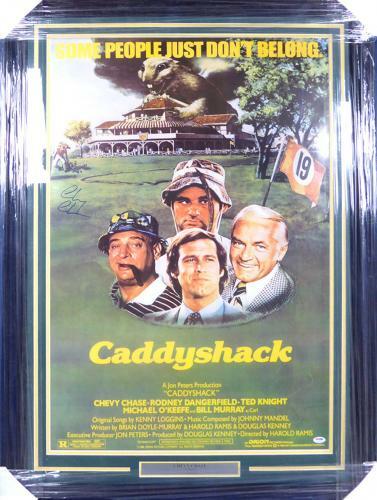 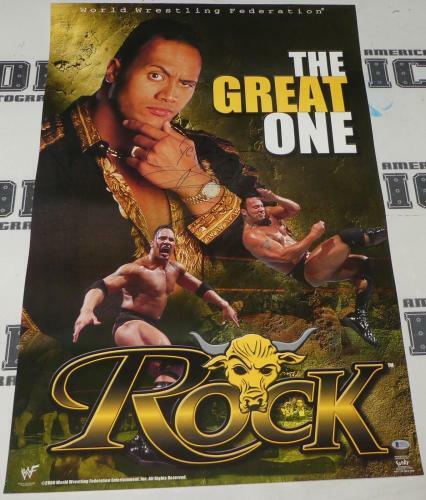 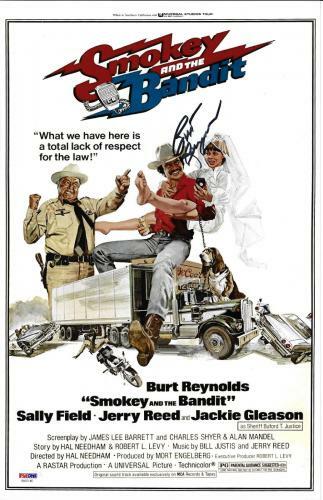 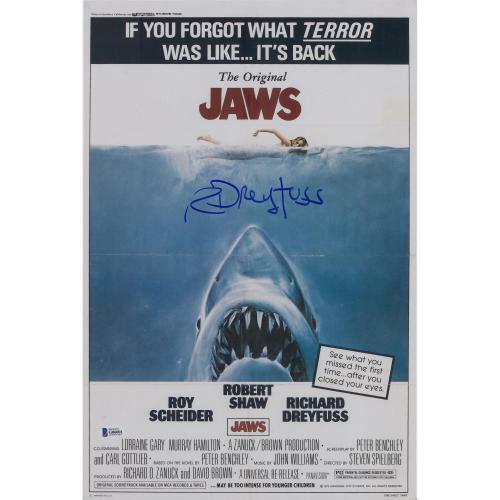 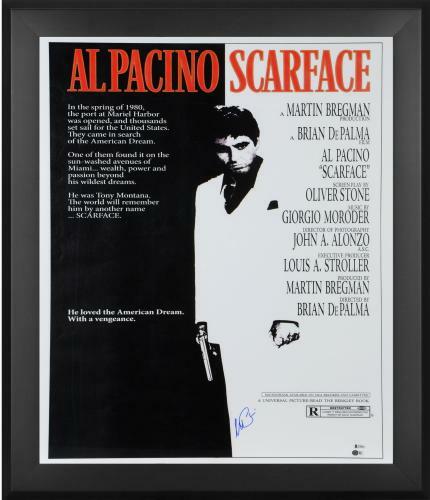 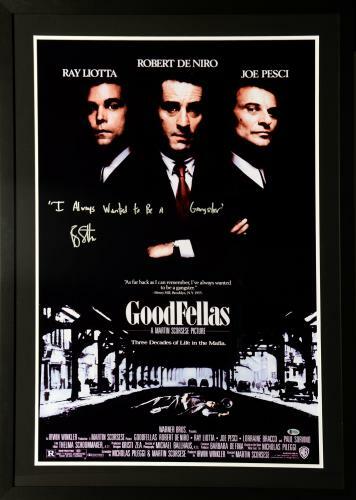 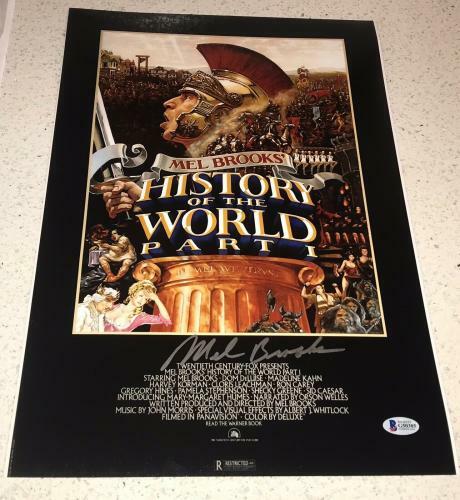 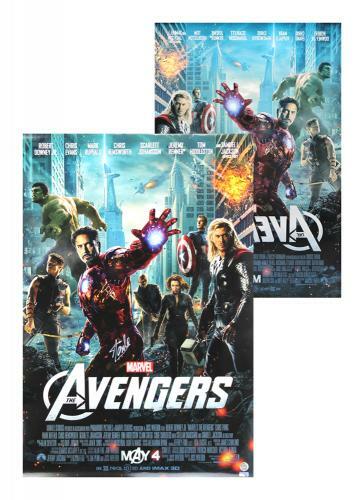 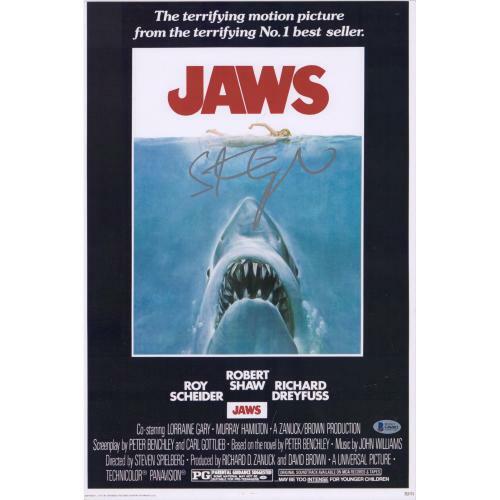 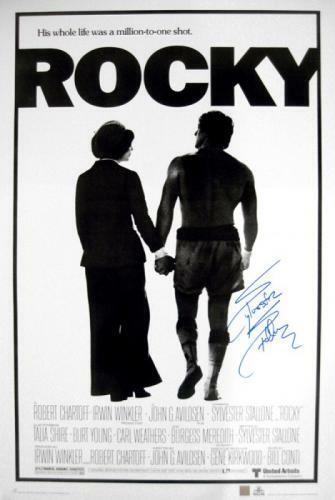 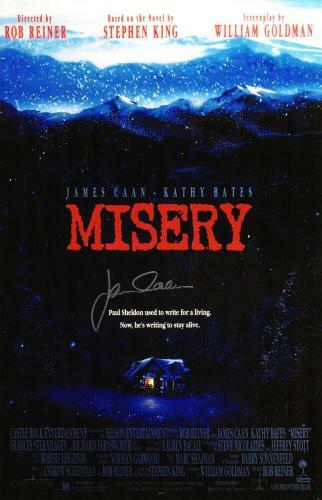 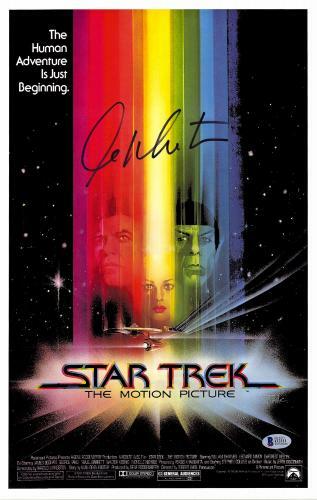 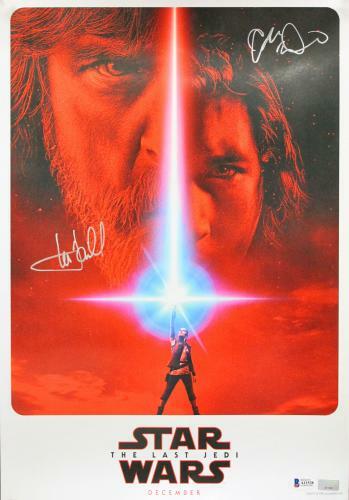 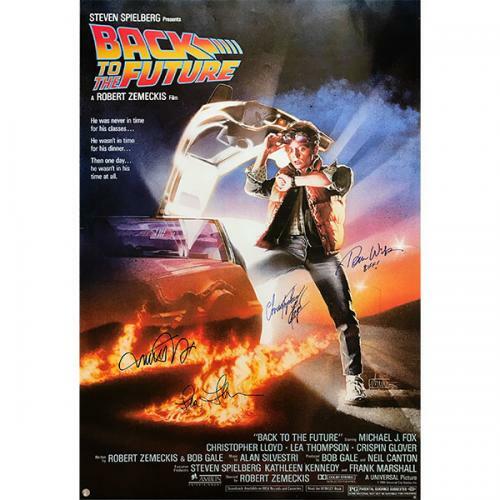 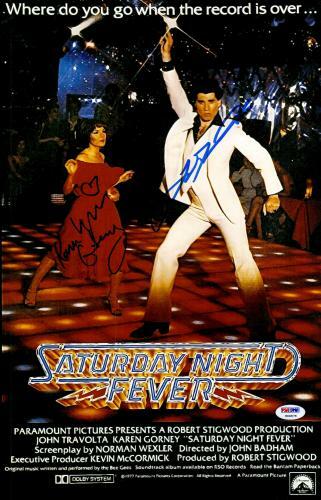 Movie posters are a great way to show off your favorite movie, but autographed movie posters make for an investment that will increase in value throughout the future. 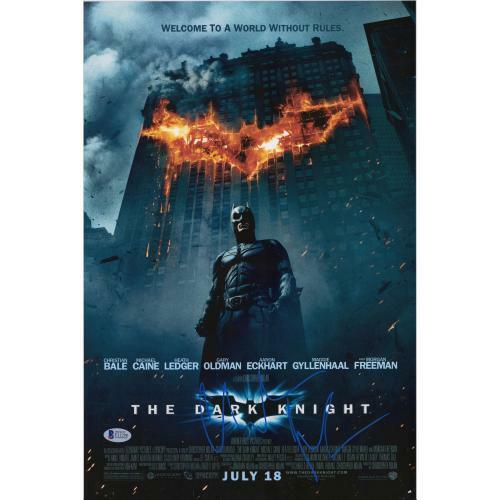 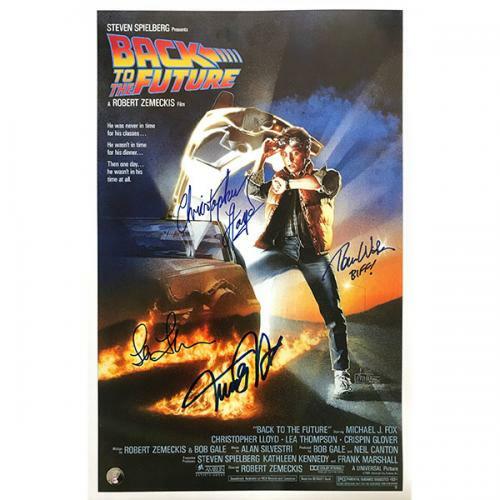 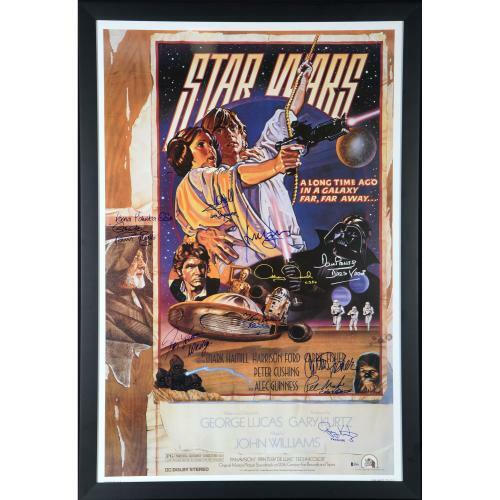 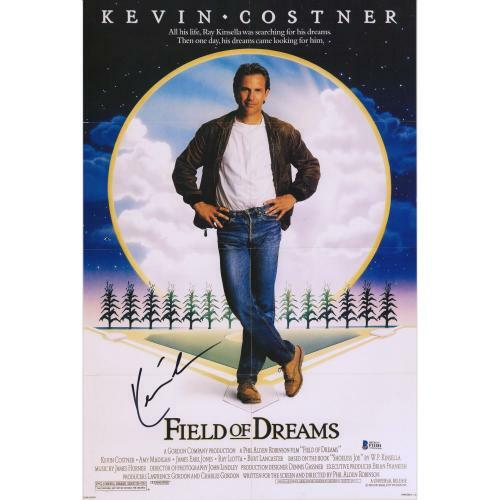 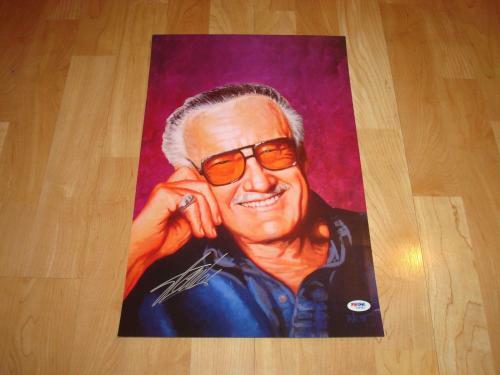 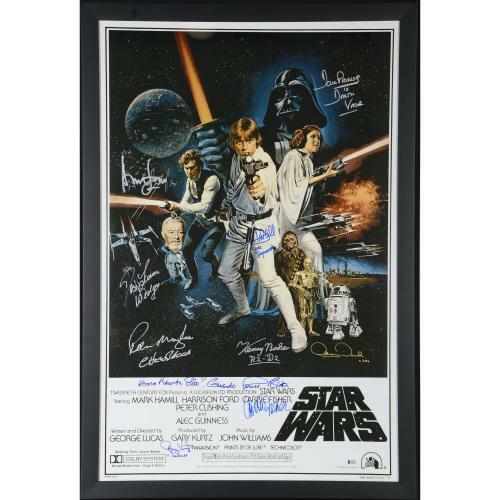 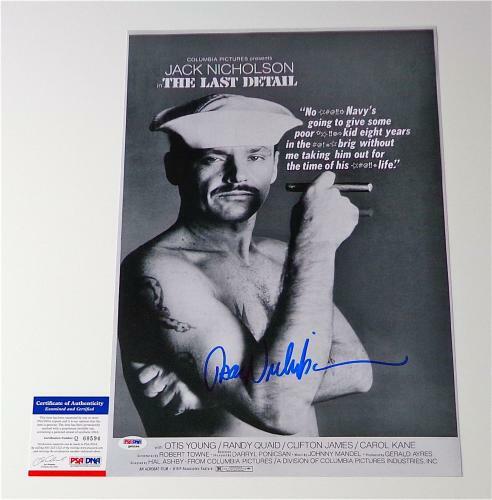 With a wide selection of posters from movies of all eras and autographed movie posters signed by all of the world's most-loved actors, everyone is sure to find something they would love to purchase. 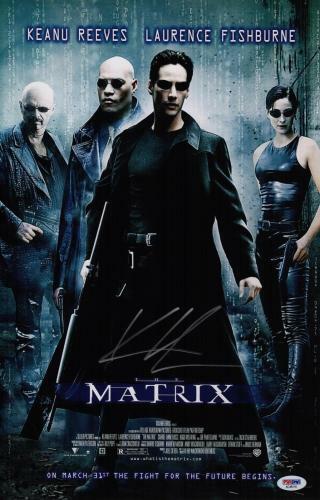 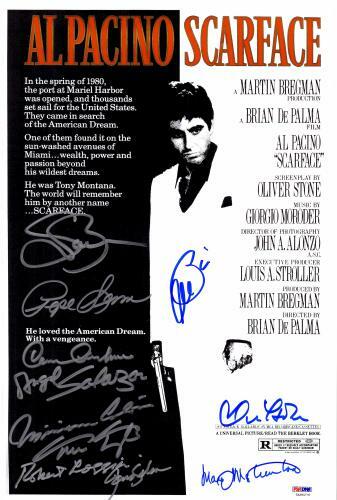 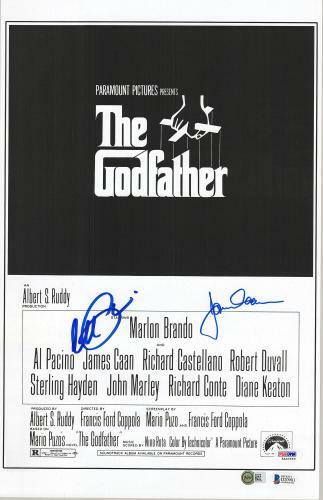 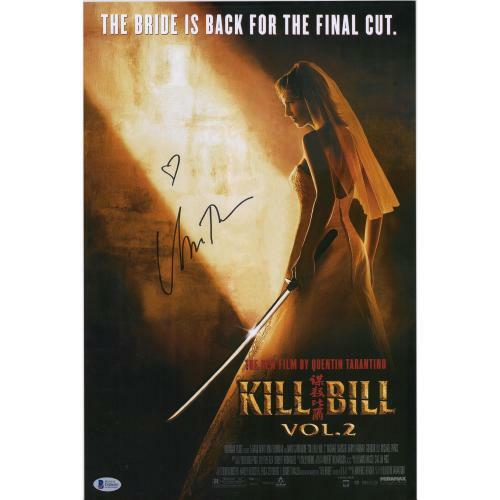 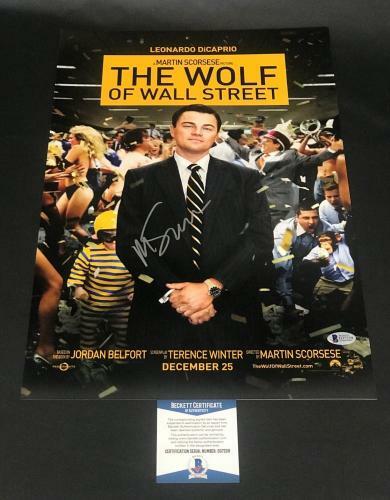 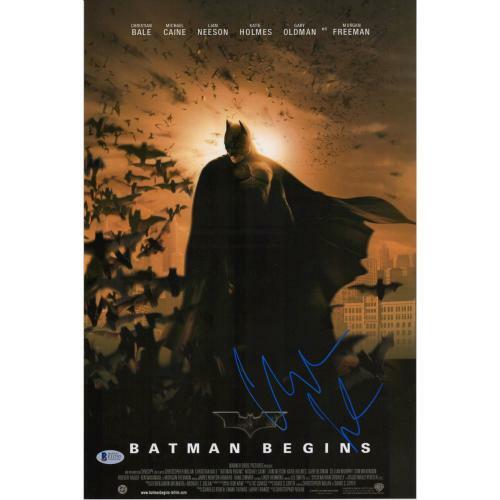 Check out movie posters signed by the big screen's earliest stars, like Marilyn Monroe, or shop the biggest actors and actresses from movies of the 21st century, such as Orlando Bloom and Angelina Jolie. 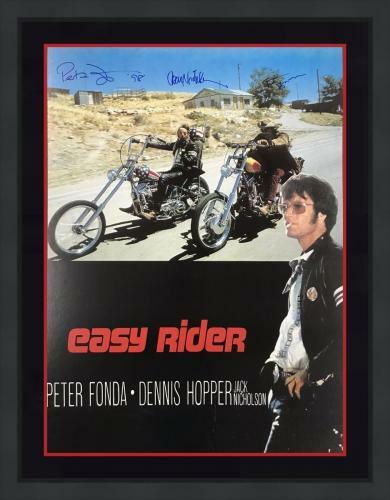 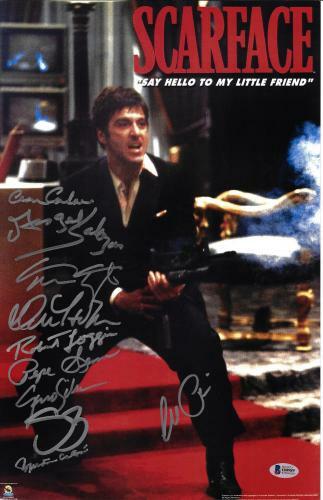 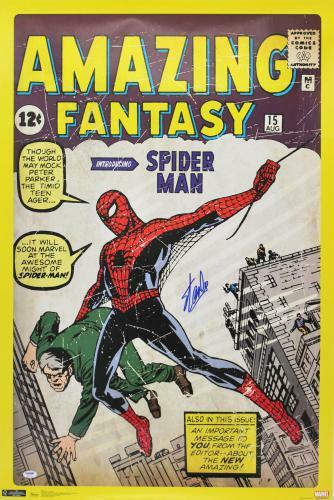 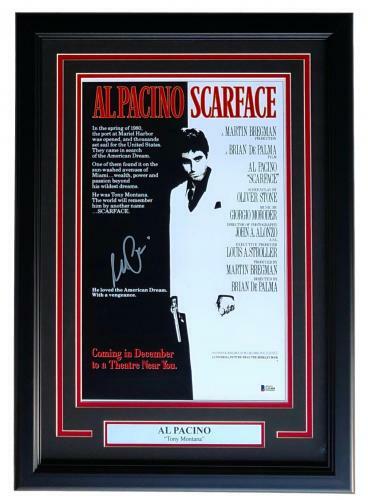 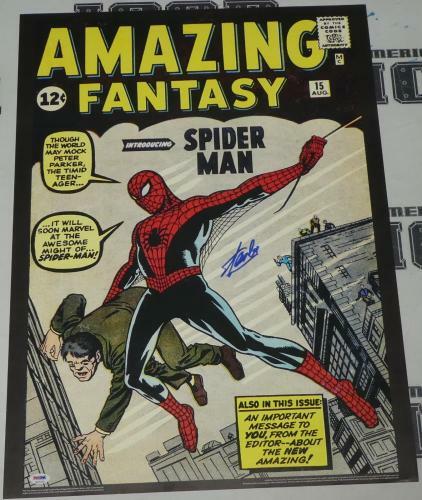 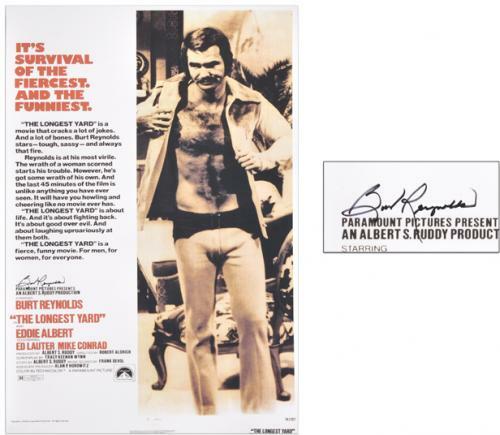 With movie posters autographed by movie stars from every era, fans and collectors can invest in Hollywood memorabilia that will acquire worth over the years and own a small piece of the fame.